Fatty folds under the bra spoil appearance,which are often called love handles, do not allow to wear tight clothes. 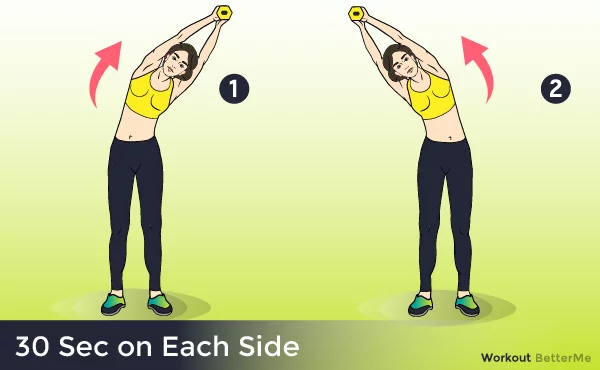 In order to become slim and elegant again in a short time, to stop shy of fat on your back, it is worth spending a little time and removing folds with simple exercises performed at home. Many women are convinced that in order to remove fat folds along the bra straps, you need a long time. Imaginary need to work hard is very demotivating, which often leads to a complete rejection of the idea to start doing exercises for back at home. It turns out that it is not the duration of training, but their intensity that is important for burning fat. 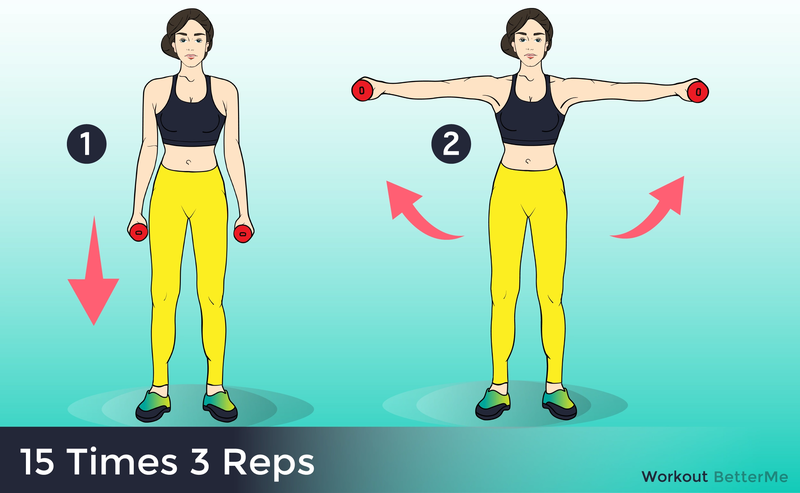 In addition, you need to choose your own set of exercises, which if done correctly in a standing or lying position in a short time will help get rid of the folds on your back. Intensive muscle contractions increase the content of lactic acid in them, the body does not have time to get rid of its excess. Lactic acid stimulates the production of growth hormone, which helps remove fat on the back and increases the rate of metabolic processes in the body. Check out the list of exercises that we have prepared for you. They will help you to get rid of love-handles just within 20 minutes a day.